Empower People. Disrupt the workplace. Change the world. 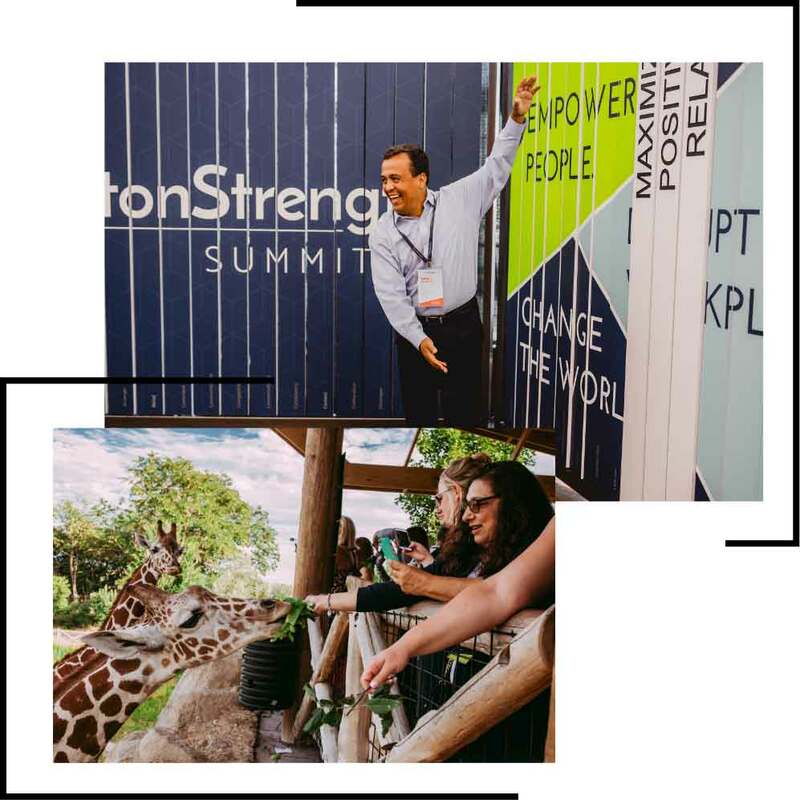 Leaders from around the world share their experiences and strategies for empowering people and making the most of CliftonStrengths. 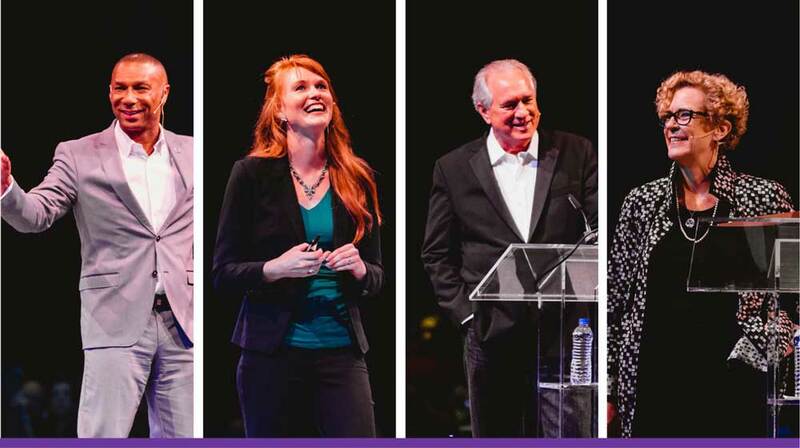 These speakers will inspire you with their visions for the future of the workplace. 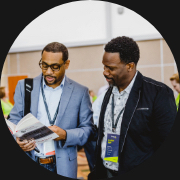 Select from over 50 diverse breakout sessions presented by some of the most experienced strengths professionals across the globe. Sessions are packed with dozens of new strategies and tactics to take your organization to the next level. 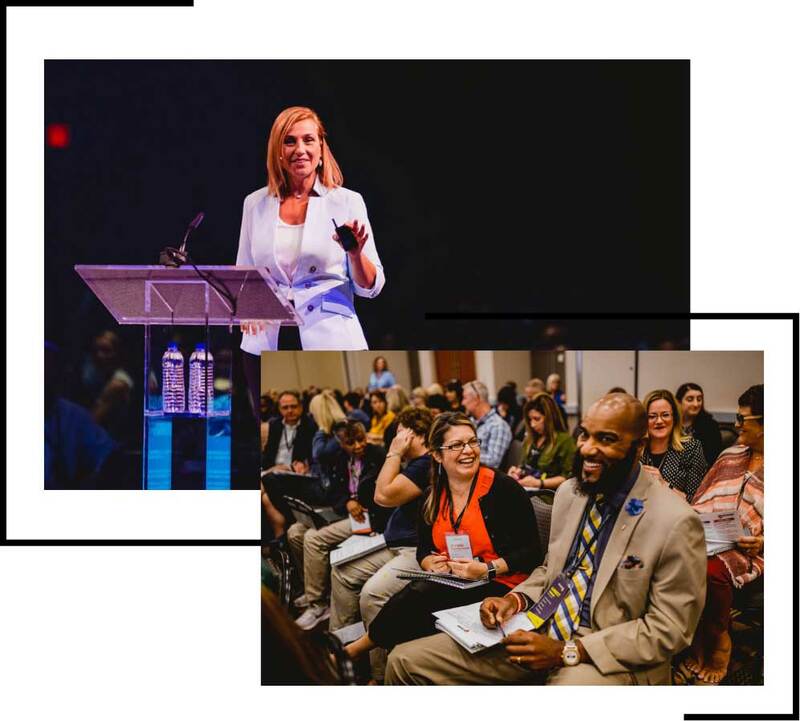 There's more to the CliftonStrengths Summit than amazing content — it's also a lot of fun! From a morning run with fellow strengths enthusiasts to one-of-a-kind experiences at our unique evening receptions, you won't want to miss anything that happens "outside" the learning. 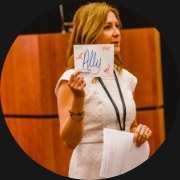 You'll leave the CliftonStrengths Summit with pages upon pages of ideas that you can apply the minute you get back to your office. Sharpen your skills as you dive into discovering new disciplines, trends and activities. Maximize your time in Omaha by adding a discounted course or workshop to your agenda before or after the summit. Explore Gallup tools, resources, technology and limited-edition swag only available to attendees. 1,500+ people from around the world who are dealing with the same tough obstacles and challenges that you are. Meet people with similar goals for people development and the strengths movement – don’t be surprised if you walk away with a new best friend! 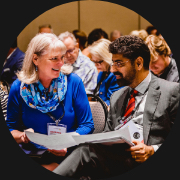 Inspiring keynotes, practical breakouts, one-of-a-kind networking opportunities and discounted additional learning. Check-out the agenda to get an idea of what your time will look like at the CliftonStrengths Summit! Registrations cancelled by May 3 will receive a full refund. Cancellation requests received after May 3, 2019 (including no-shows) will not be refunded.